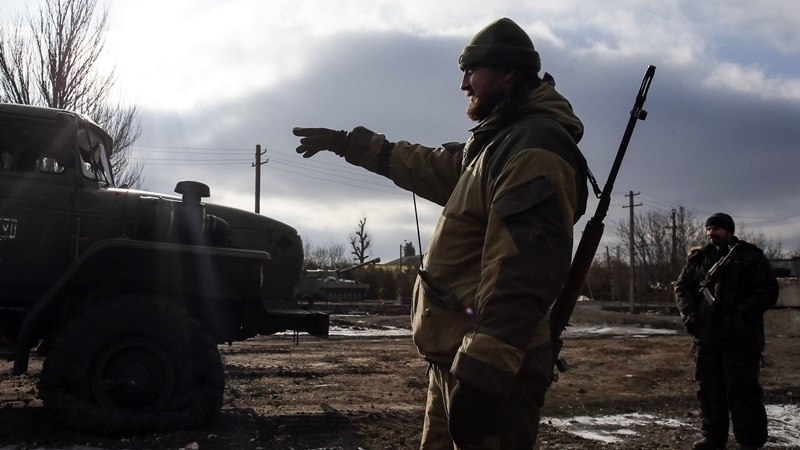 Over the past day, militants in the Donbas violated the ceasefire 41 times, the Armed Forces of Ukraine returned fire 28 times using the whole range of non-prohibited weapons. As a result of the shelling, a Ukrainian military was wounded, according to the report of the ATO headquarters press center. “As a result of hostilities, one Ukrainian soldier received a bullet wound. At the moment the victim is in a medical institution. The state of his health is assessed as satisfactory,” ATO headquarters reported. It is further noted that the number of enemy provocations in the Donetsk direction has increased. After 6 p.m., Ukrainian fortifications near Avdiivka, Mayororsk, and Butovka mine twice fell under the durable militants’ fire from grenade launchers and small arms. Furthermore, militants shelled the positions of the Ukrainian military near Marinka, Vodyanoye, Shirokino and Novotroitsky. On the Luhansk direction, the illegal armed formations shelled the defenders of the village of Krymskoe and Novoalekseidrivka.